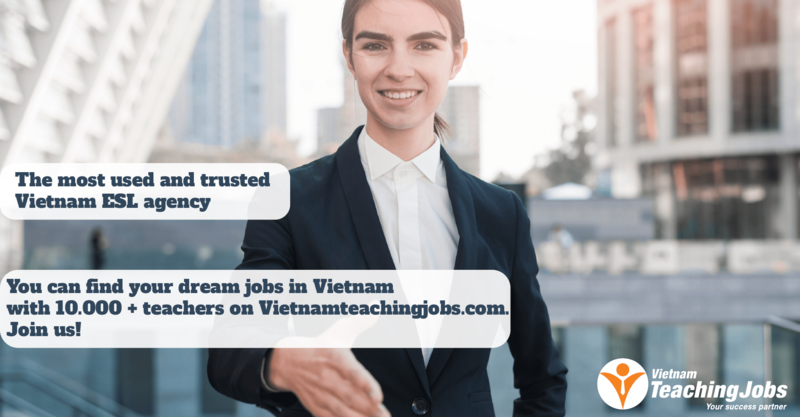 Atlantic Education Group is looking for 10 native teachers from US, UK, Canada, Australia, New Zealand & South Africa to work in Hue, Da nang city & Quang Nam starting from August 2017. Competitive salary with range from $16-$21 per hour. 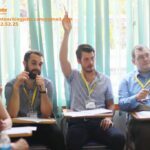 Travelling and meeting counted as admin rate of 50% of teaching rate. 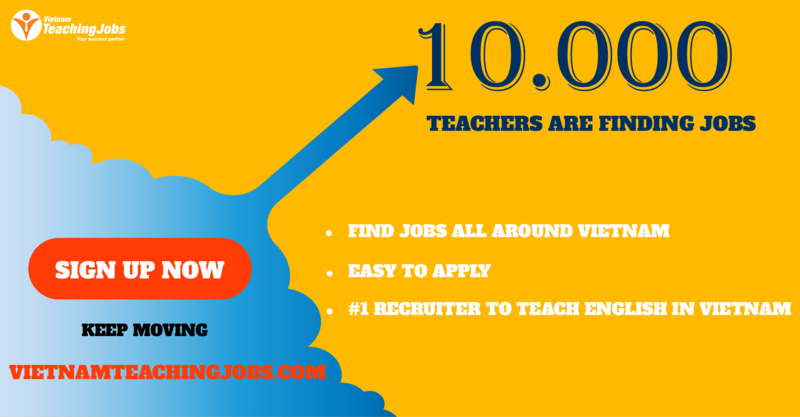 URGENT: 10 Native English Teachers needed in Bac Giang, Bac Ninh (near Hanoi Capital) posted over 2 years ago.